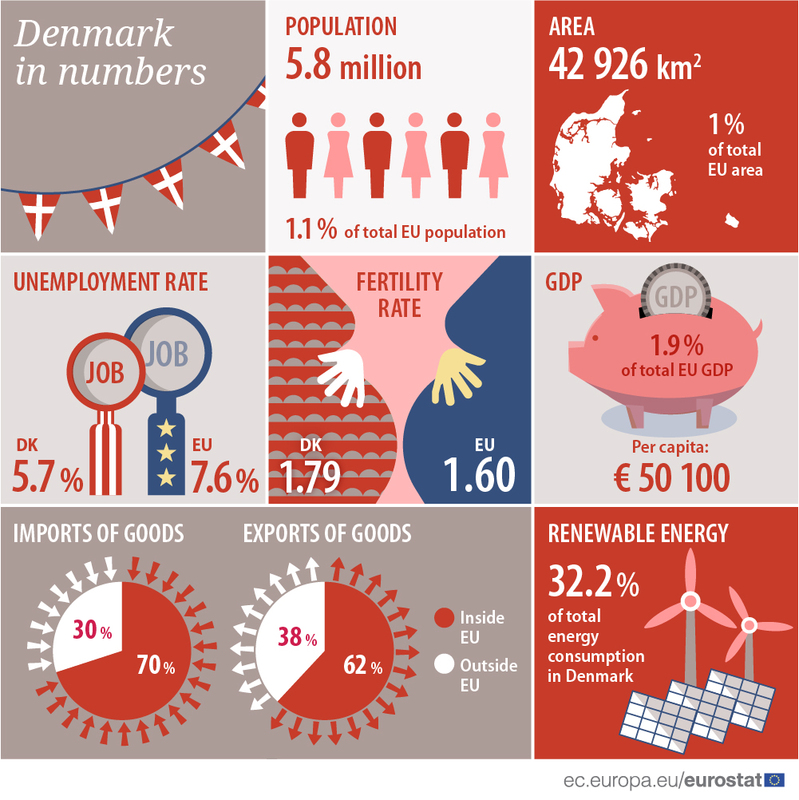 On 20 October 2018, the European Statistics Day is taking place for the third time. 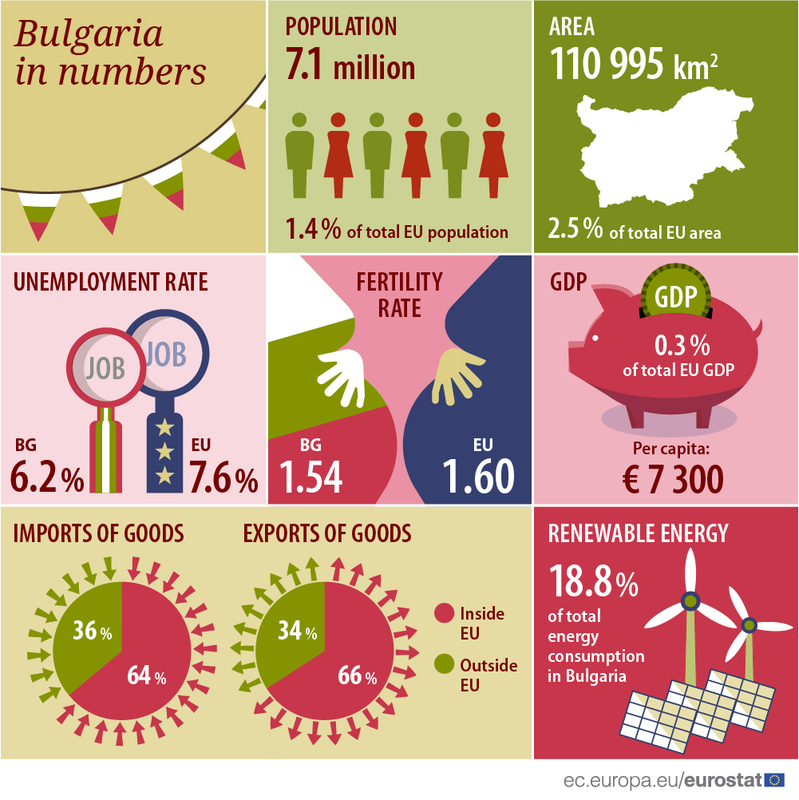 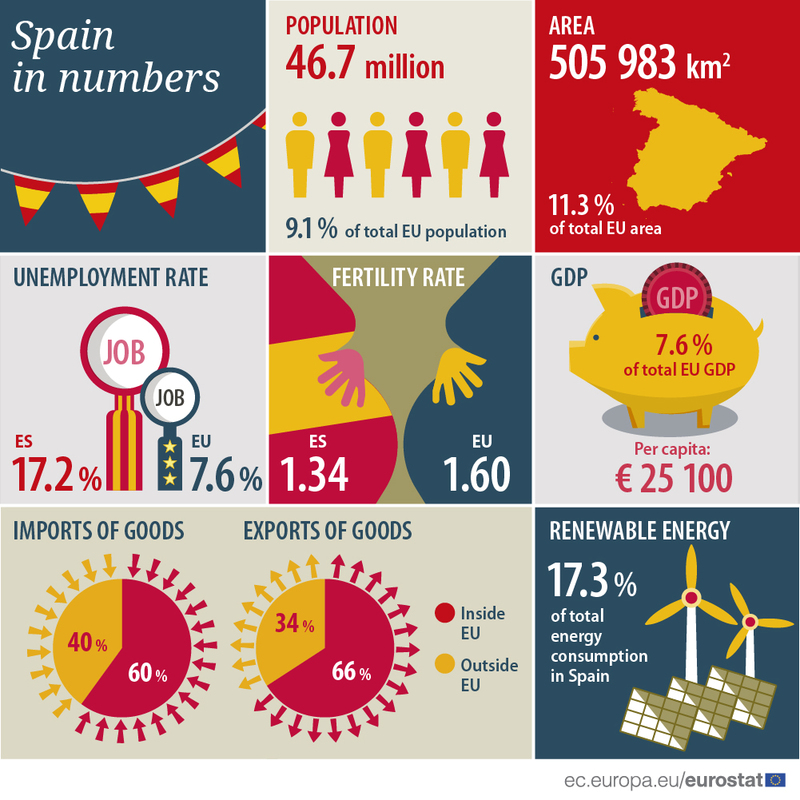 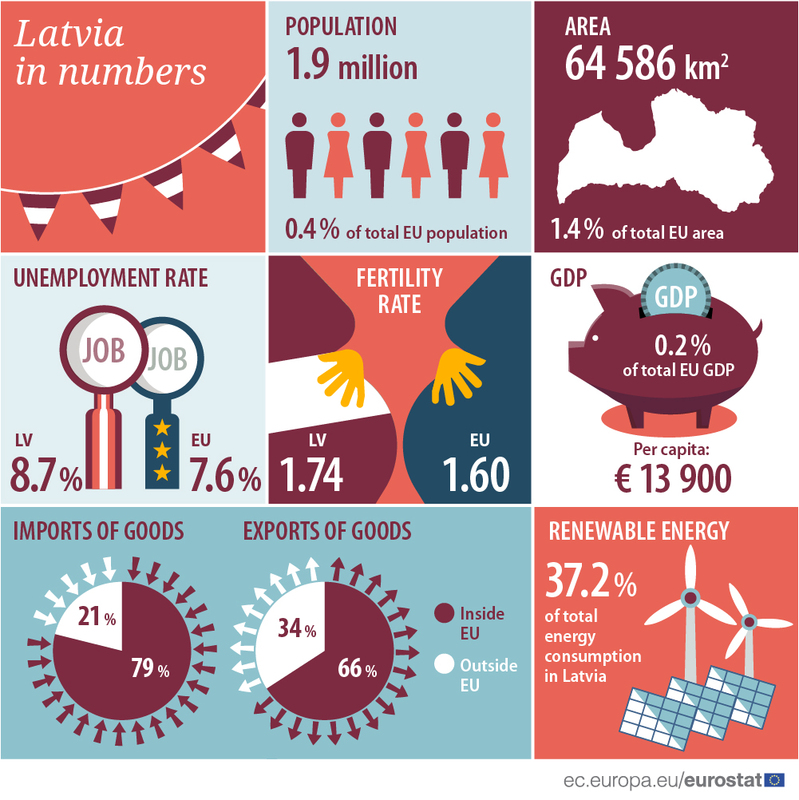 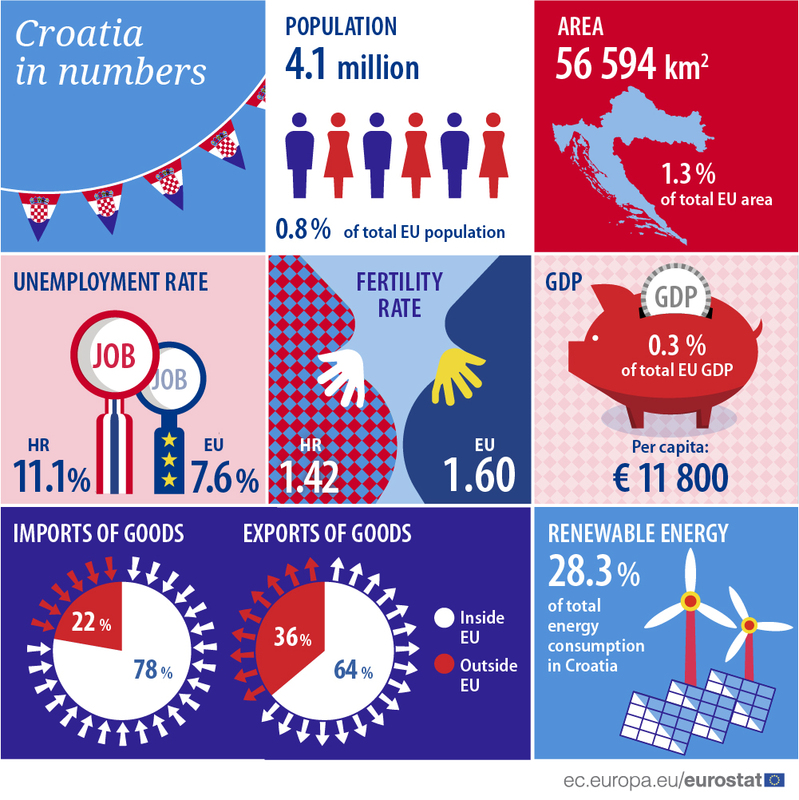 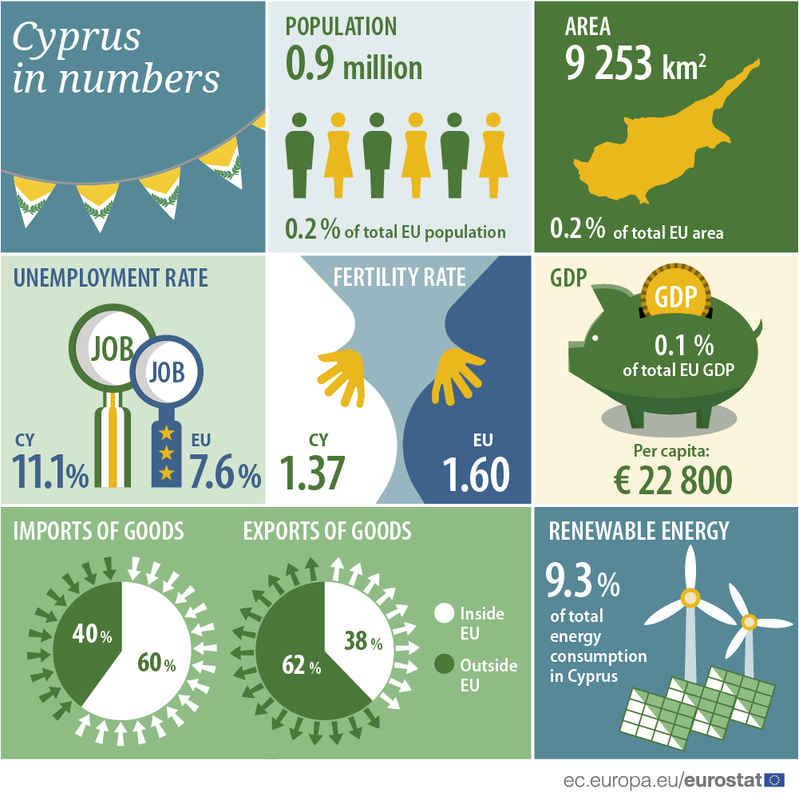 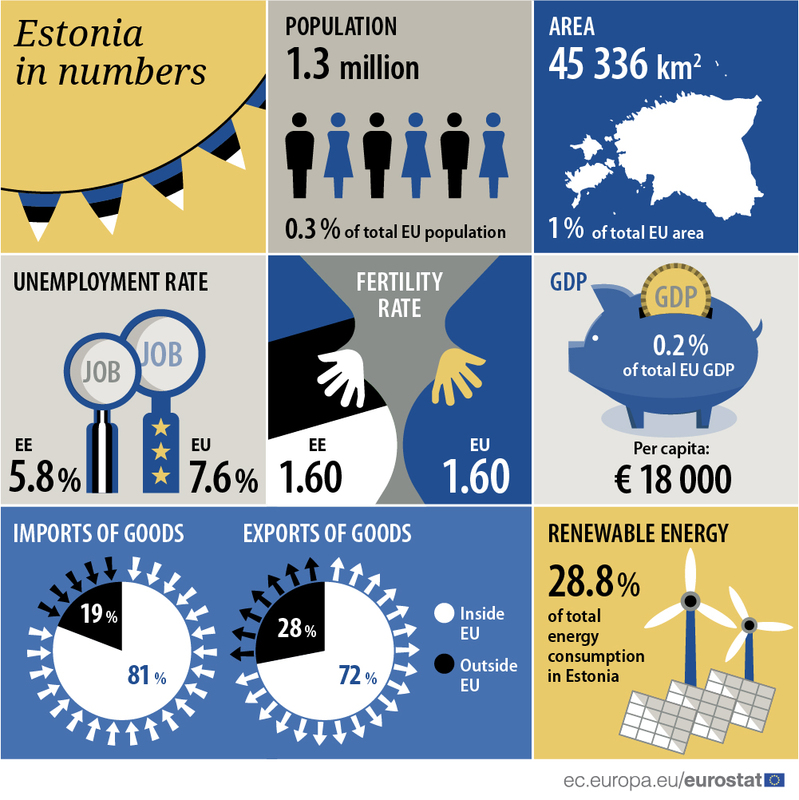 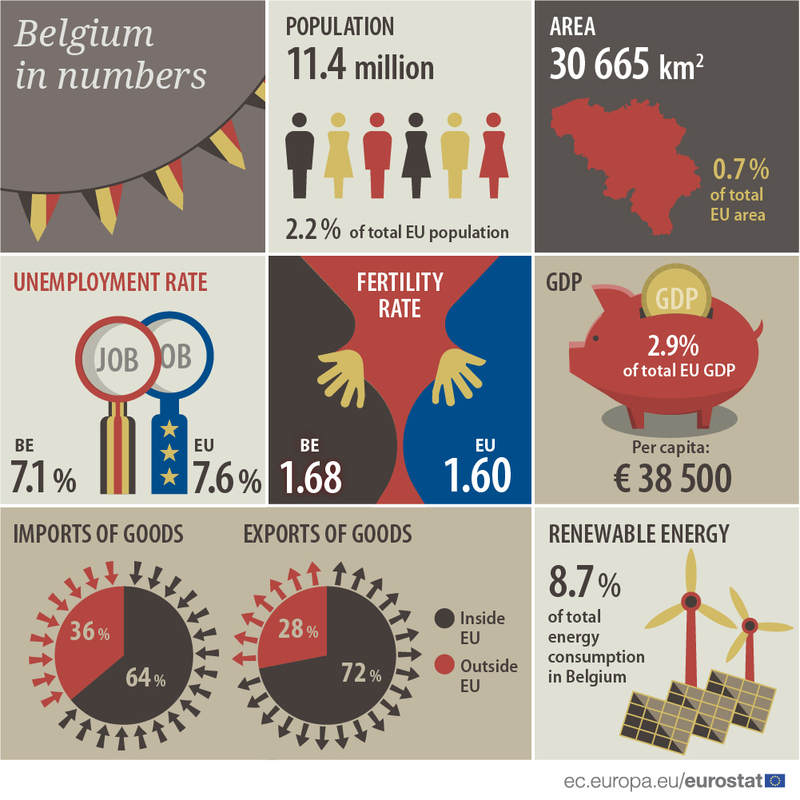 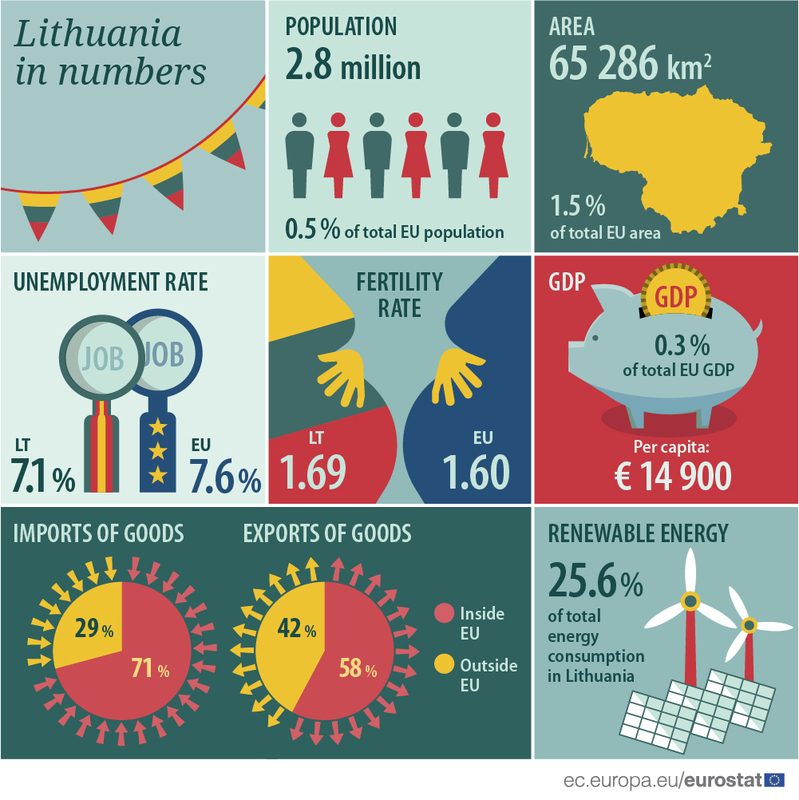 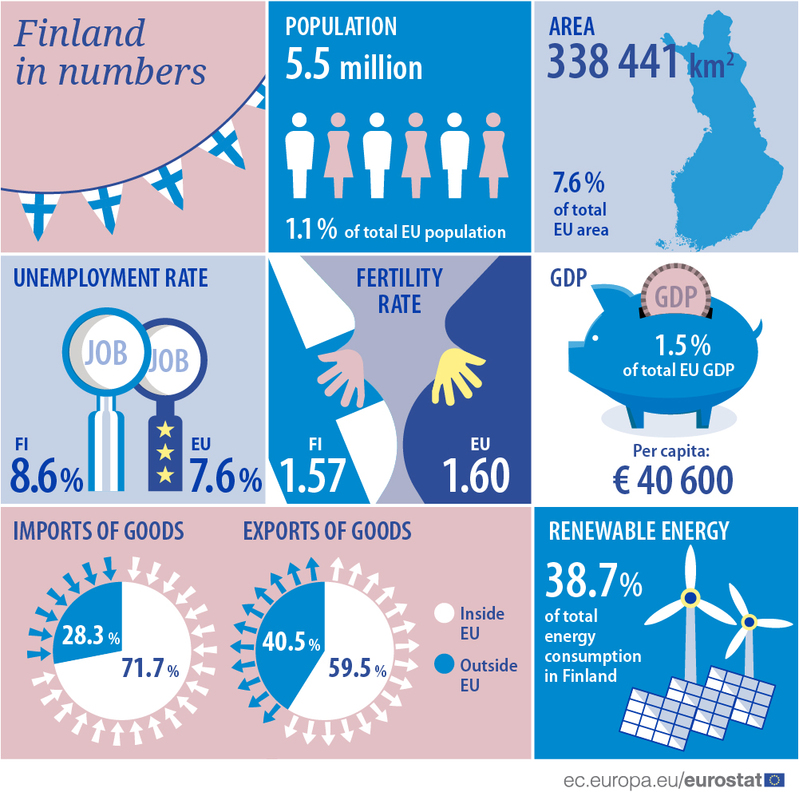 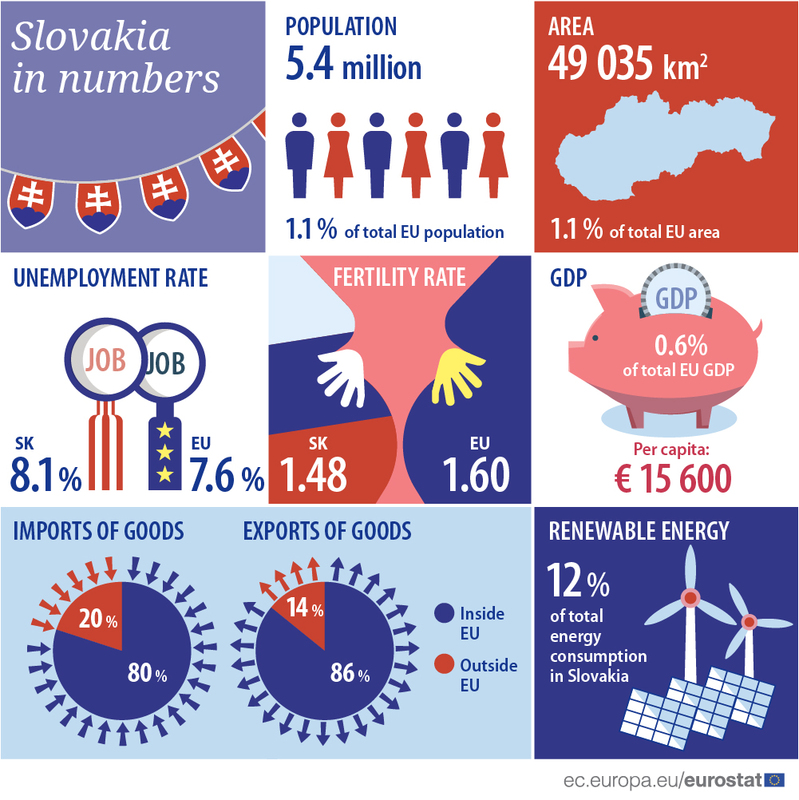 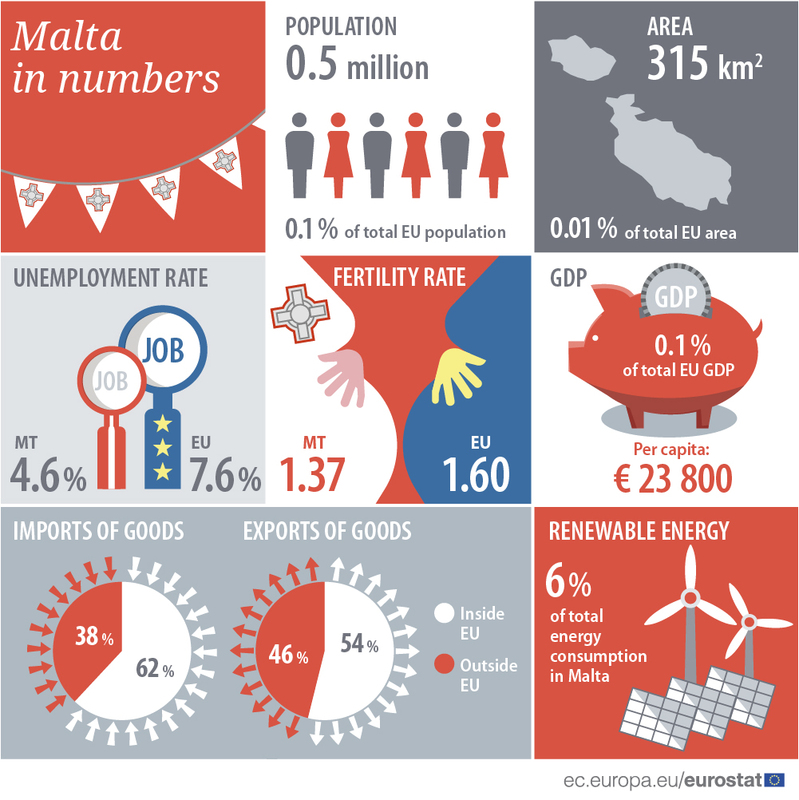 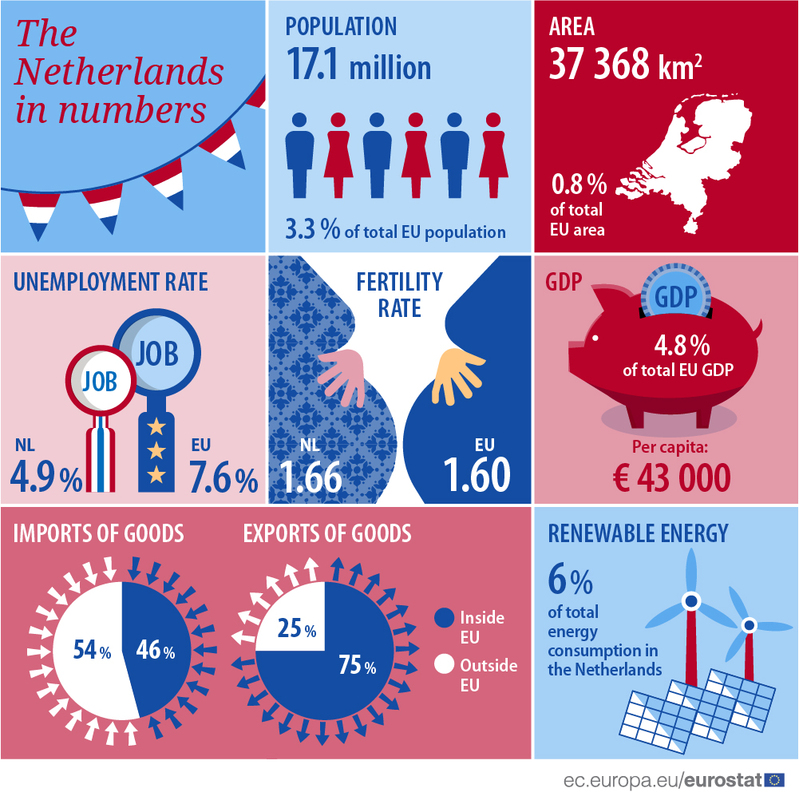 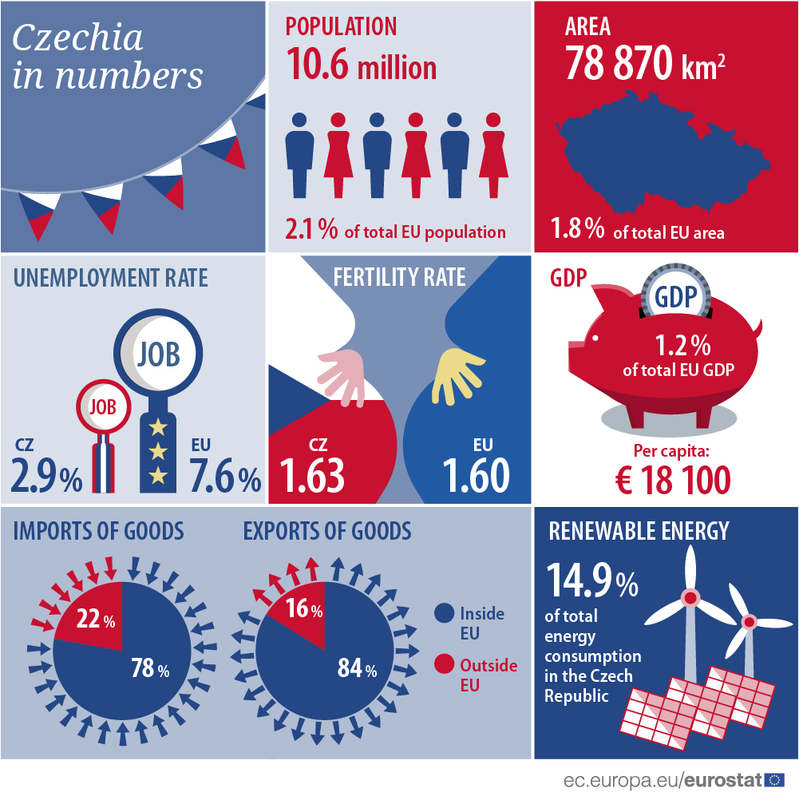 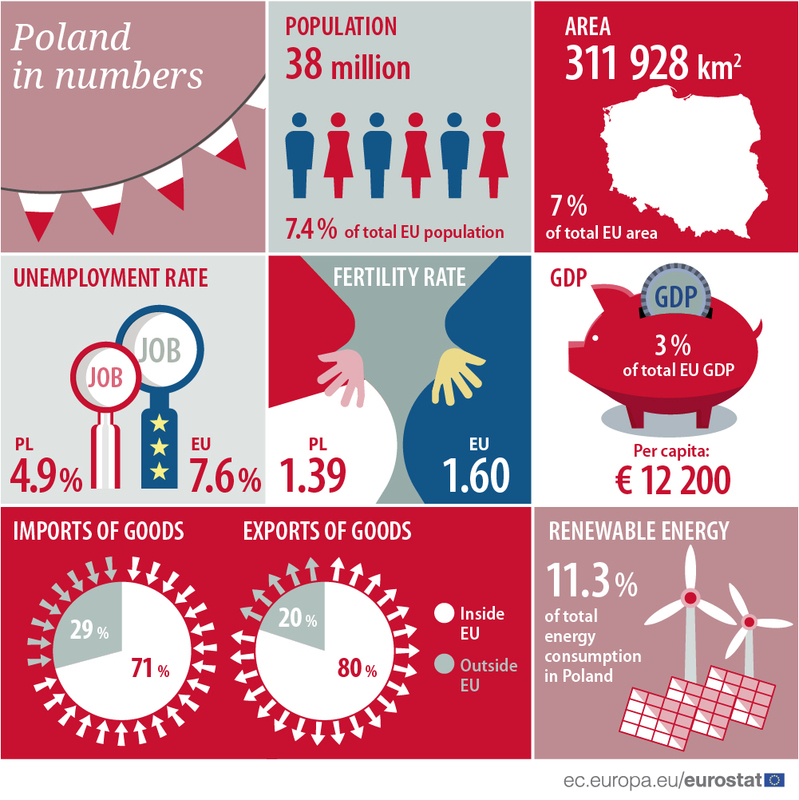 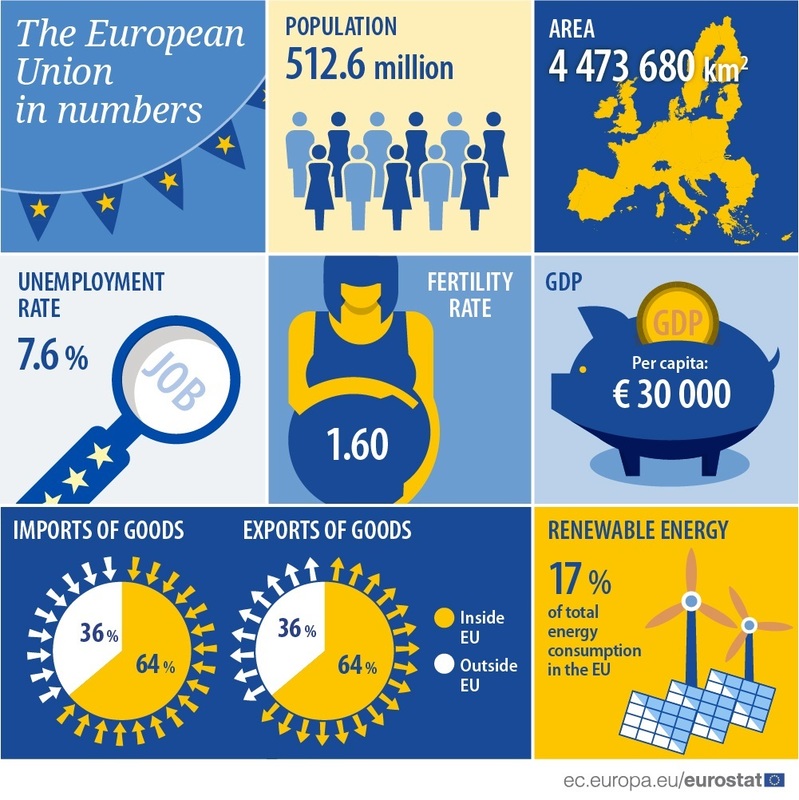 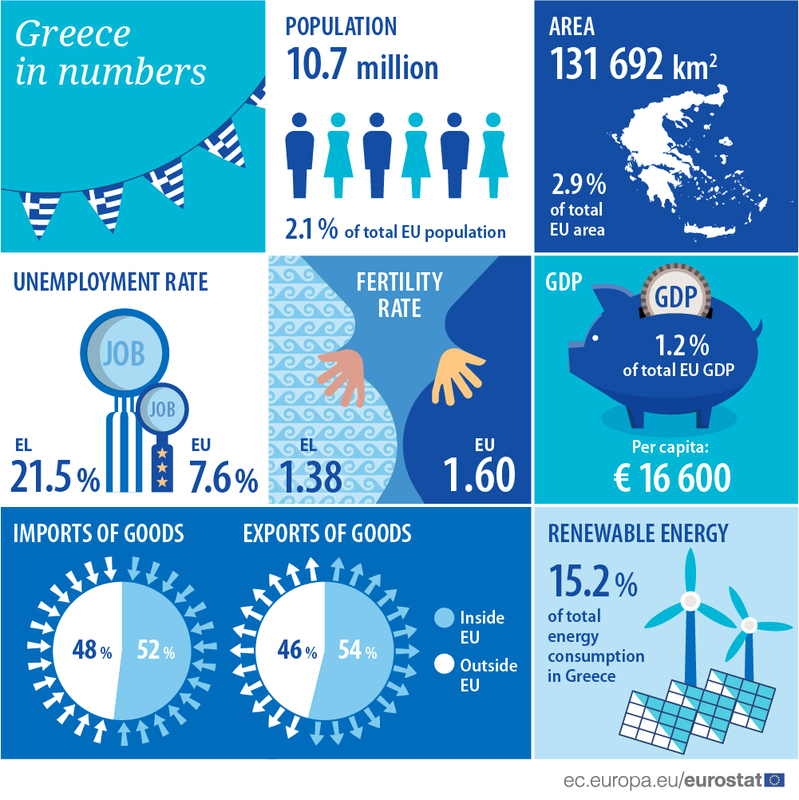 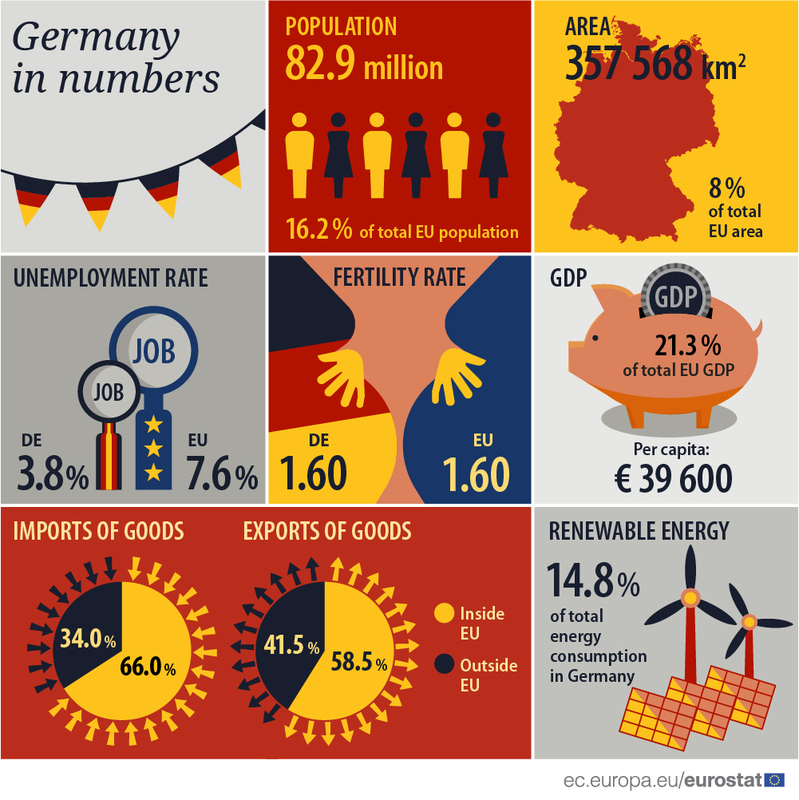 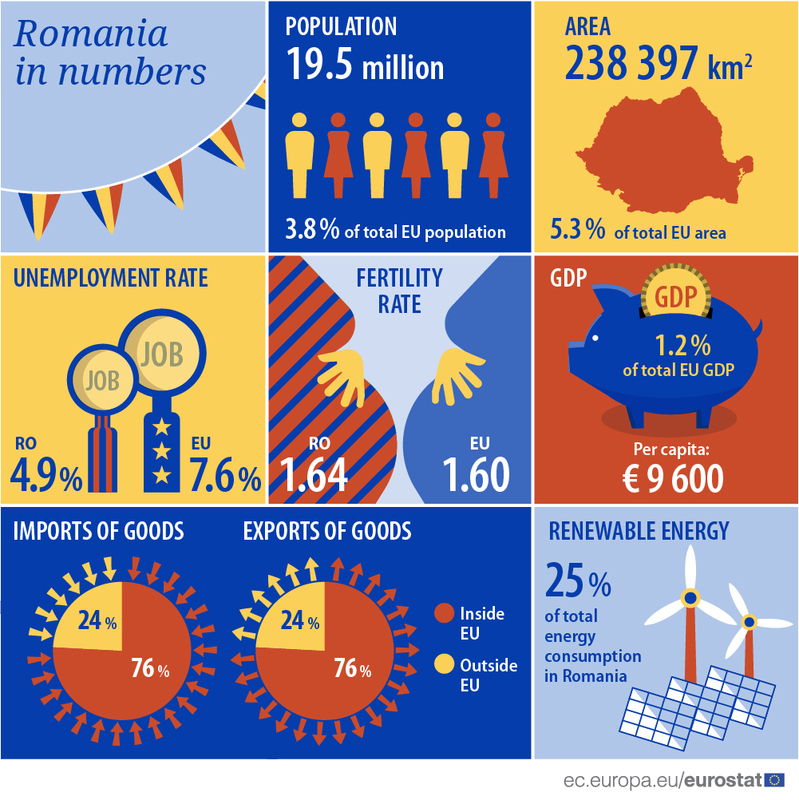 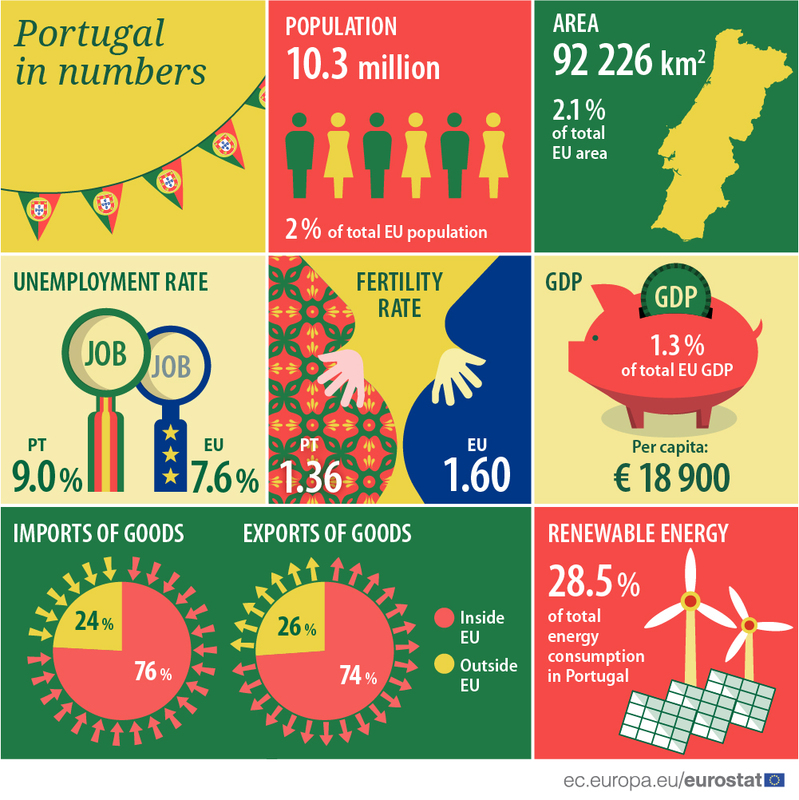 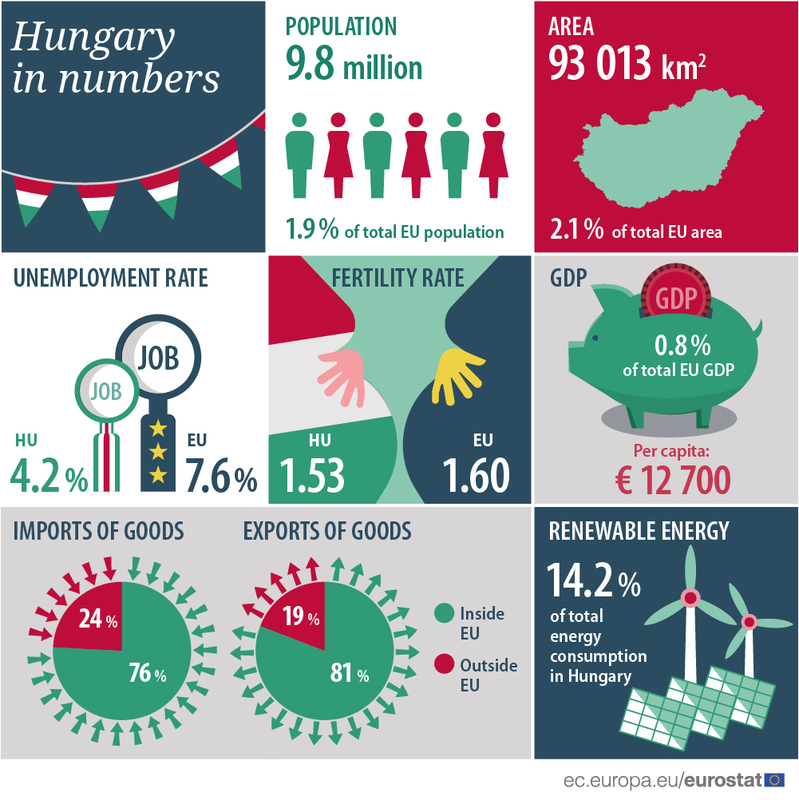 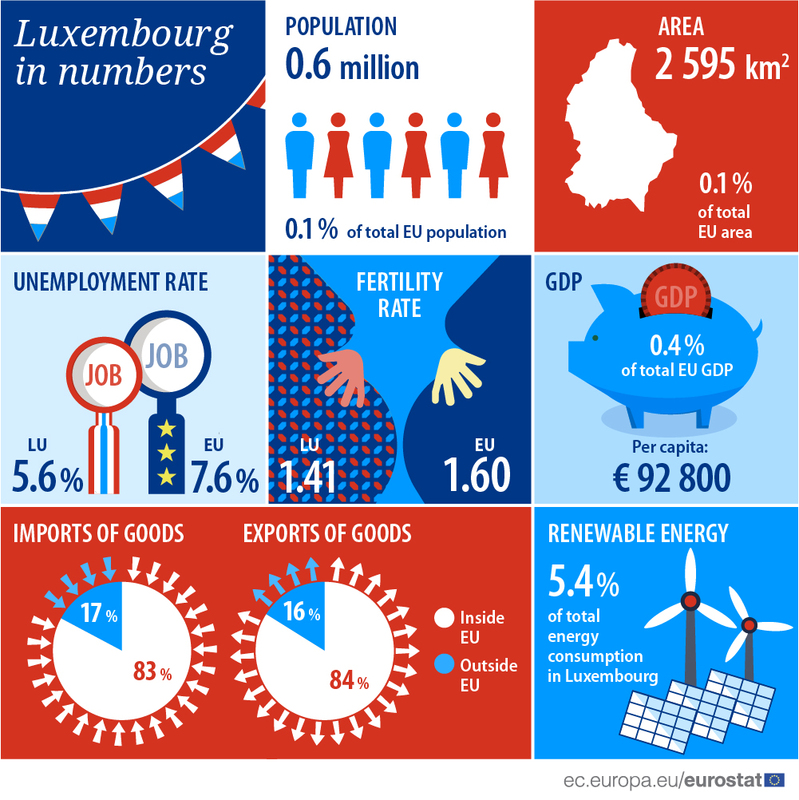 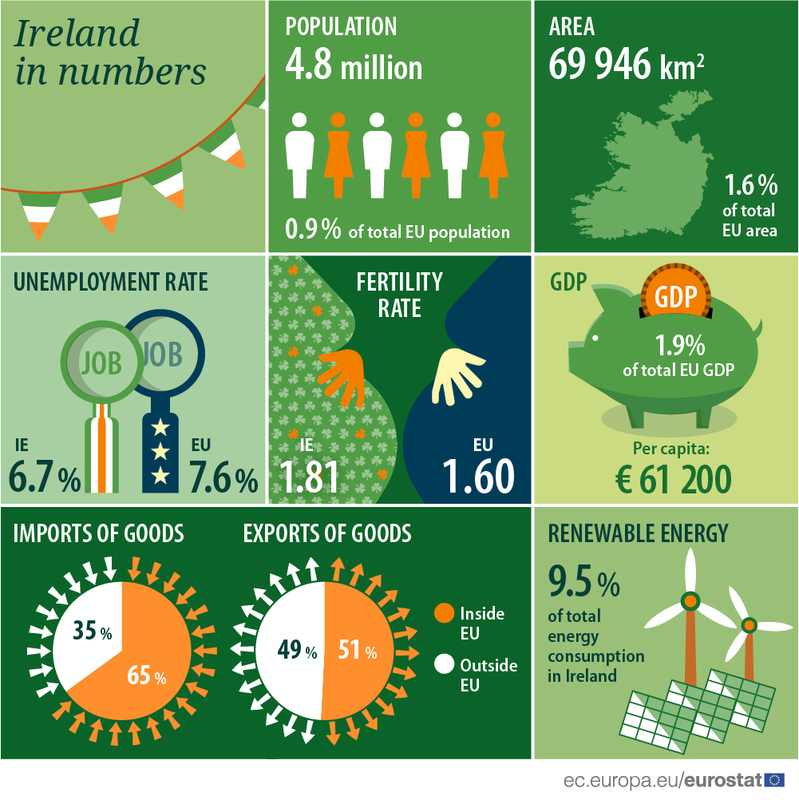 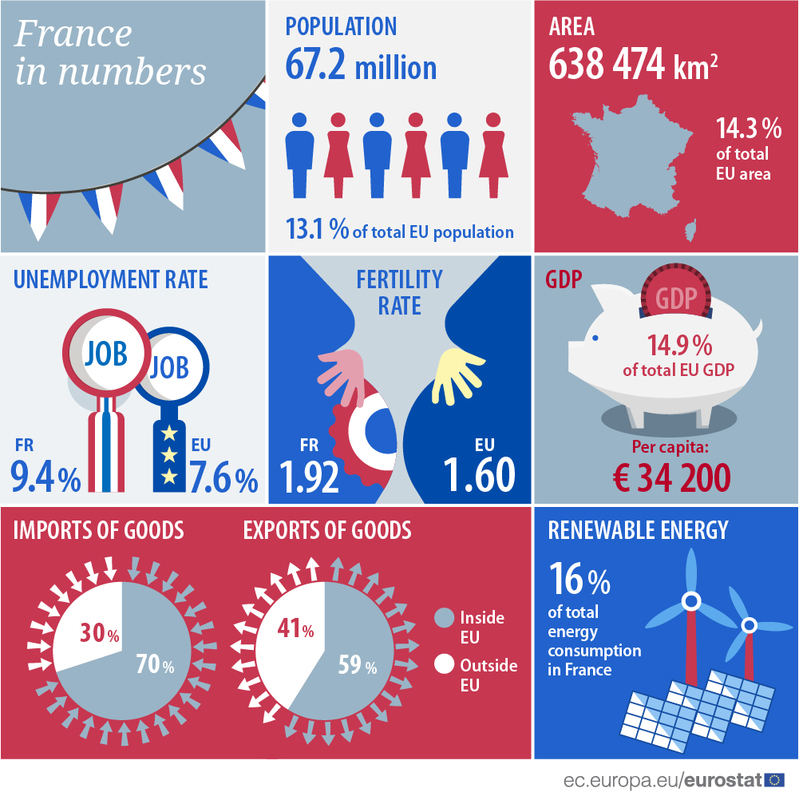 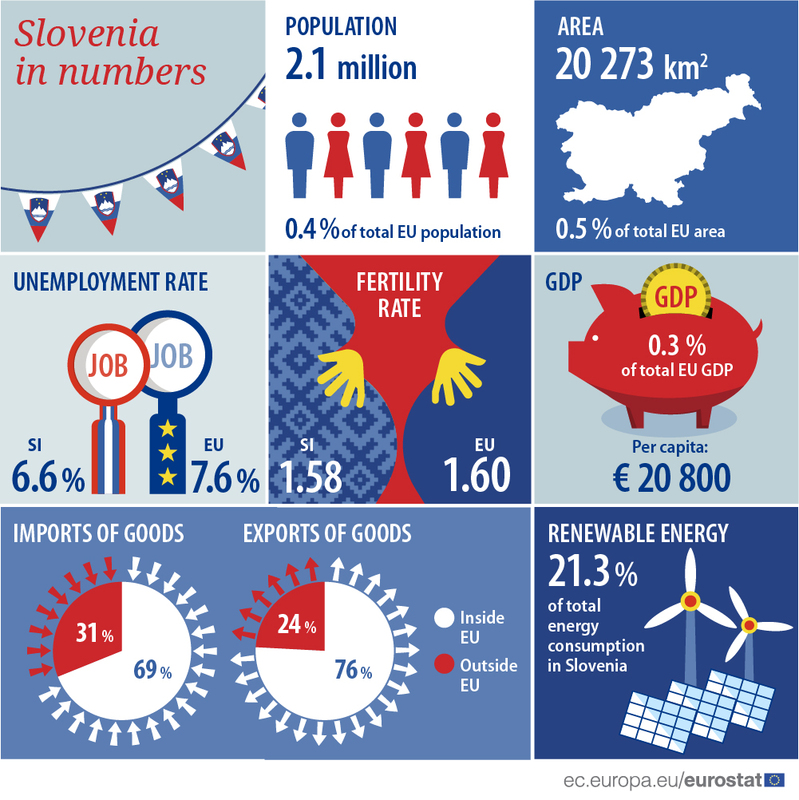 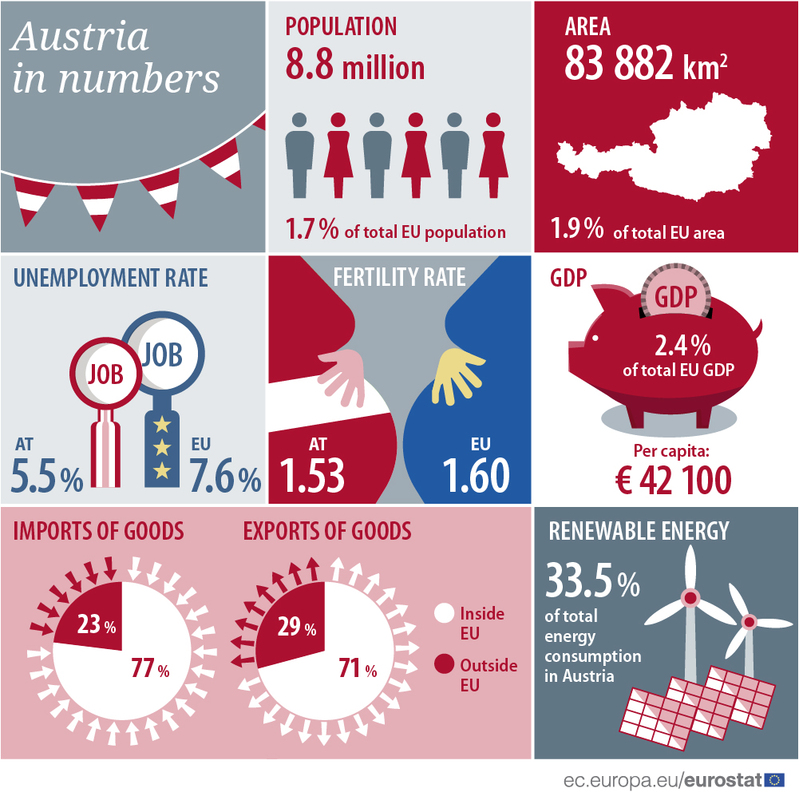 Eurostat celebrates the day with a news release, new publications, a set of infographics and an interactive visualisation. 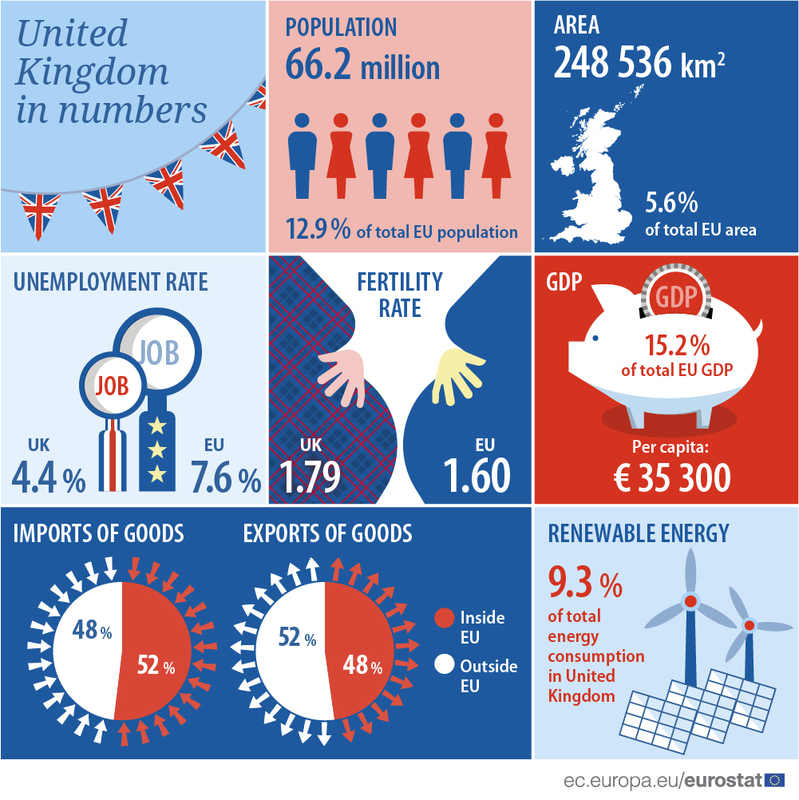 You might also be interested in exploring our Statistics Explained and Statistics for beginners articles.